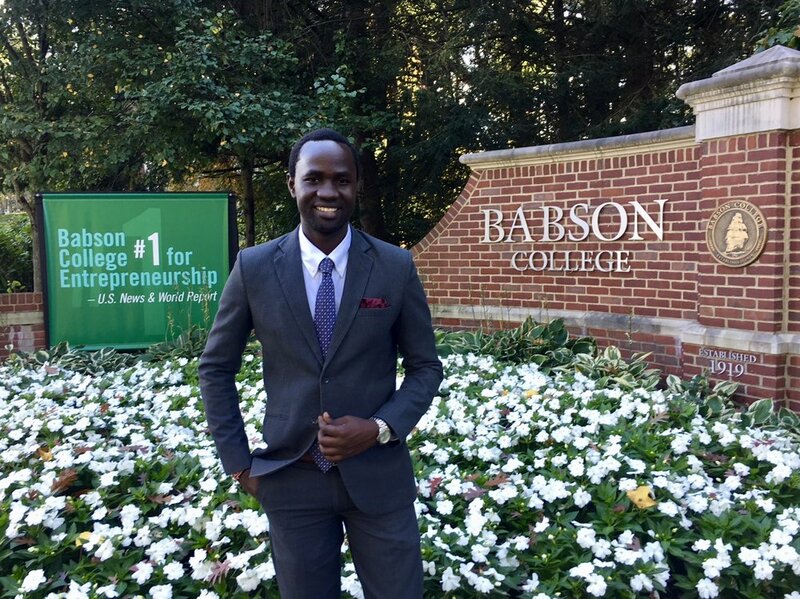 Jiwo Paro and their co-founder, Dancan Onyango,have received a number of recognitions recently. 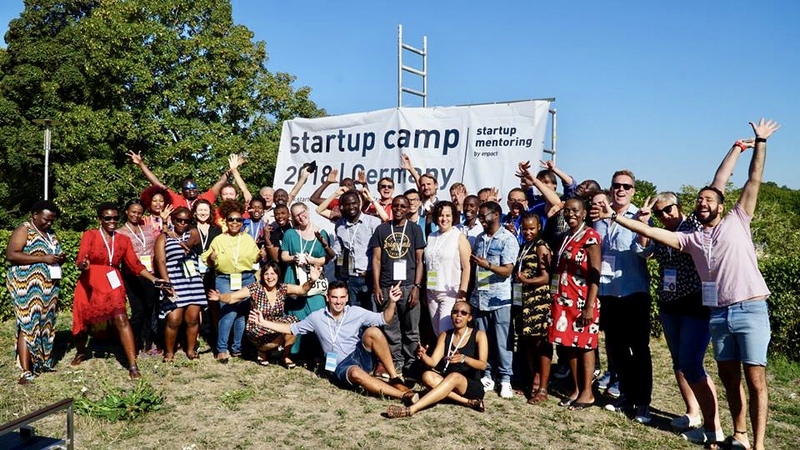 In August, Dancan Onyango was selected alongside 13 other entrepreneurs across five countries in east Africa, to attend a Startup Collaborator Event by Enpact in Berlin, Germany. Rockflower has continued to provide professional development investment to Dancan and his team by covering the cost of transportation to Germany. The investment proved significant as Jiwo Paro won the Pitch Contest and will be participating in a year-long startup mentoring program. Building on the Rockflower partnership, Dancan Onyango will be connecting with another of Rockflower’s partners Women’s World Banking at their event in New York on November 7th, Making Finance Work for Women. We are excited to see what comes next for Dancan and Jiwo Paro.